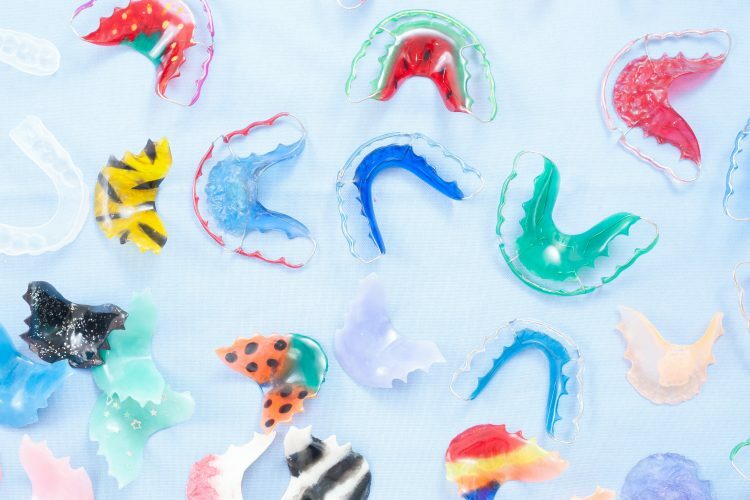 At this early age, orthodontic treatment may not be necessary, but vigilant examination can anticipate the most advantageous time to begin treatment. Beginning treatment at this time (if deemed necessary by Dr. Sanford) ensures the greatest overall result. Early evaluation provides both timely detection of problems and greater opportunity for more effective treatment. Prudent intervention guides growth and development, preventing serious problems later. 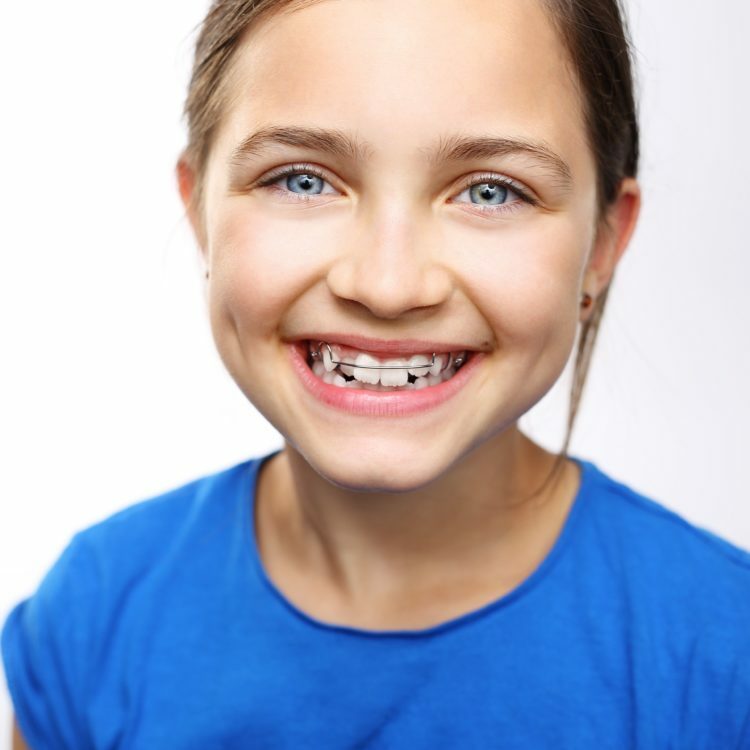 When orthodontic intervention is not necessary, Dr. Sanford can carefully monitor growth and development and begin treatment when it is ideal. By the age of 7, the first adult molars erupt, establishing the back bite. 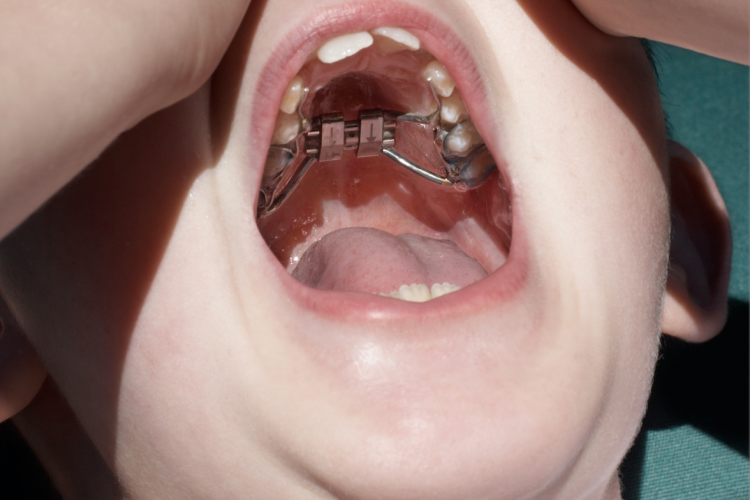 During this time, Dr. Sanford can evaluate front-to-back and side-to-side tooth relationships. For example, the presence of erupting incisors can indicate possible overbite, open bite, crowding or gummy smiles. Timely screening increases the chances for an incredible smile. You all made it so easy. A friendly and very accommodating staff. Dr. Sanford is so knowledgeable and great with kids. He made my son feel at ease. 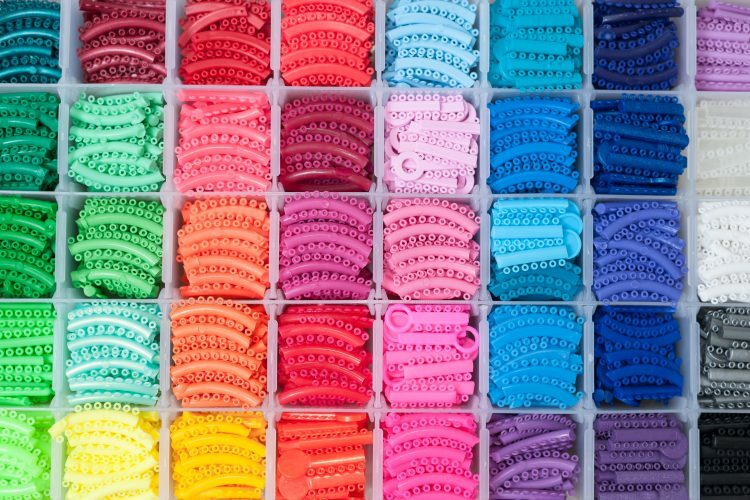 There is a good payment plan to manage the expense of braces. Thank you! Dr. Sanford did a wonderful job with all three of my children and they have beautiful smiles to show for it! Thank you Dr. Sanford and staff. Great doctor, beautiful office. Extremely efficient office and staff. A cake when braces are removed to top it off! I will definitely recommend! At Sanford Orthodontics, we offer a variety of services to help you achieve your best smile. 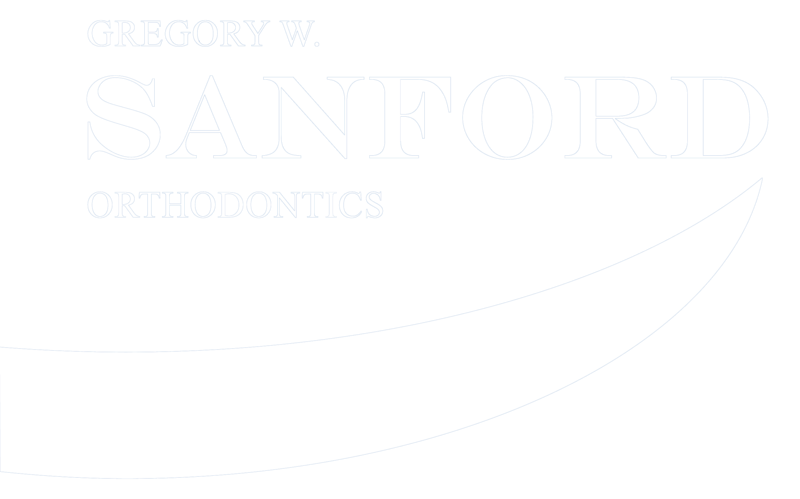 Each patient can expect to receive personalized attention from Dr. Sanford at every appointment. Browse our services to learn more!